I firmly believe that Sintra deserves more than a day trip. Once the majority of the tourists have disappeared back to their Lisbon hotels, the historical town takes on a more relaxed atmosphere. 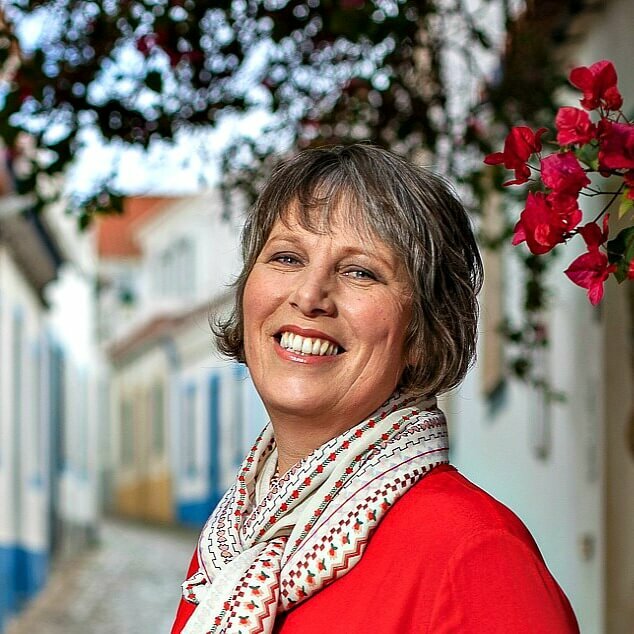 Strolling around the cobbled streets is more pleasurable without the hoards so when choosing your Sintra accommodation, ideally you’ll be looking for somewhere central. 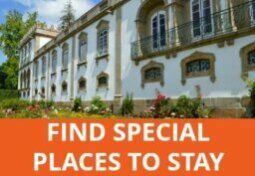 I’ve hand-picked some of the best Sintra hotels, guesthouses and apartments in terms of quality, style and value for money and, of course, comfort. 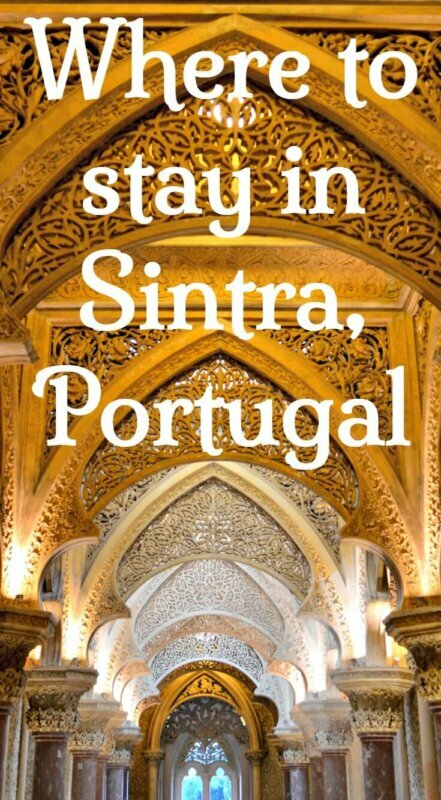 Sintra Boutique Hotel couldn’t be better located, right in the heart of the old town but off the main road. With modern design and decor and an inventive approach to the restaurant offerings, the level of comfort and customer service are worthy of the 4-star rating. The Romantic Suites and Garden Guesthouse gives you the opportunity to step back in time and let your imagination run riot. Many of the palatial villa’s original 19th century fixtures and fittings, especially the gorgeous tiled bathrooms and the marble kitchen, are in place and you can lose yourself in the garden for a while. Breakfast is served by the family butler. It is a little further out of the centre than other Sintra guesthouses but still walkable if you’re feeling fit and not far by taxi. Vila Mira Longa is not far from the heart of Sintra and offers free private parking, a real bonus in Sintra, as well as amazing views. The 19th century building has been lovingly restored by a Brazilian art restorer and interior decorator and offers gorgeous rooms (although a couple of them may be a little chintzy for some tastes) with extra-long beds, some with private balconies, and attractive gardens. The studio apartment has a kitchenette if you feel like preparing some meals. Check prices and availability. Chalet Saudade is a beautifully restored townhouse with glamorous and historical touches near the train station with meals served in the equally charming Café Saudade. Check availability at Chalet Saudade. As the name suggests, Tivoli’s Palacio de Seteias was once a grand palace and enjoys privileged views from above the town. The historical features of the interior are beautifully restored and the place exudes quality and character. Even if you don’t stay here, you could take afternoon tea in the glamorous dining room. With all the comforts you’d expect from a 5-star hotel and more, this is a worthy splurge. If you have a car, it’s ideal. 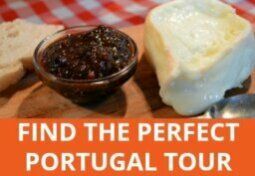 Otherwise, you’ll need to take taxis to get to the historical centre of Sintra. Rivalling Seteias in terms of interior design is the beautiful Casa Holstein, aka Quinta de São Sebastião. This delightful oasis is actually closer to the town centre and the train station and has on site parking. The video below shows you how lovely it is. Check prices and availability here. Águamel Sintra Boutique Guest House is right in the centre of Sintra, in a fully renovated 19th century townhouse. The owner, Manuel, will go out of his way to help make your stay as comfortable as possible. Superior rooms have a private balcony. Secure your room at Águamel. Sintra Bliss is bright, colourful and thoroughly modern boutique guesthouse near the train station. Breakfast is varied and there’s a pleasant garden area. Check prices and availability. Casa do Valle is a cosy, comfortable guesthouse which, although not staffed 24-hours, offers excellent customer care and the opportunity to have tapas and wine served in your room if you’re too tired to venture out to a restaurant. Check prices and availability. Casa da Pendoa is actually a collection of rooms and self-catering apartments spread across several buildings in the historical centre. As such, each space is unique so check the descriptions to find the best fit for you. Staff are friendly and helpful and the welcome pack of groceries is a bonus. Parking is possible nearby in low season but don’t even think about trying to drive here in summer months. 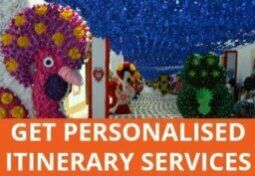 Choose the most suitable accommodation. 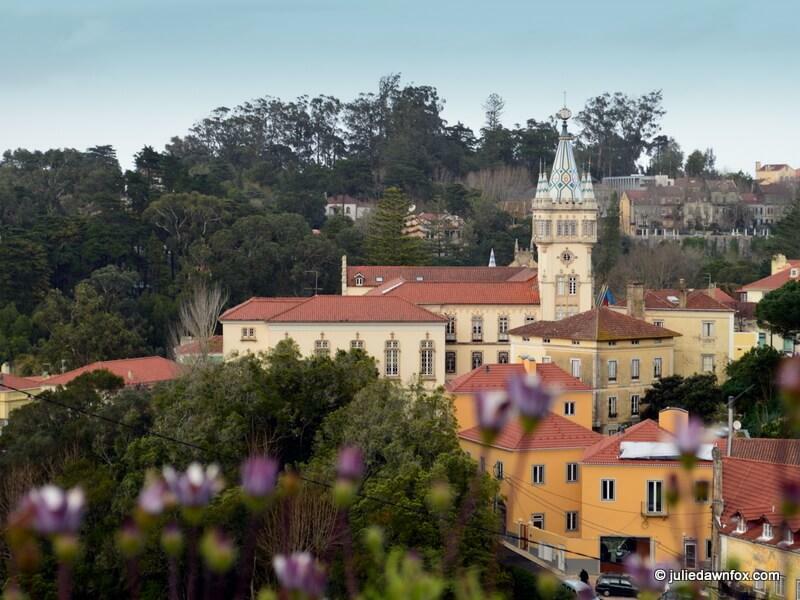 Not ready to book your Sintra hotel yet? 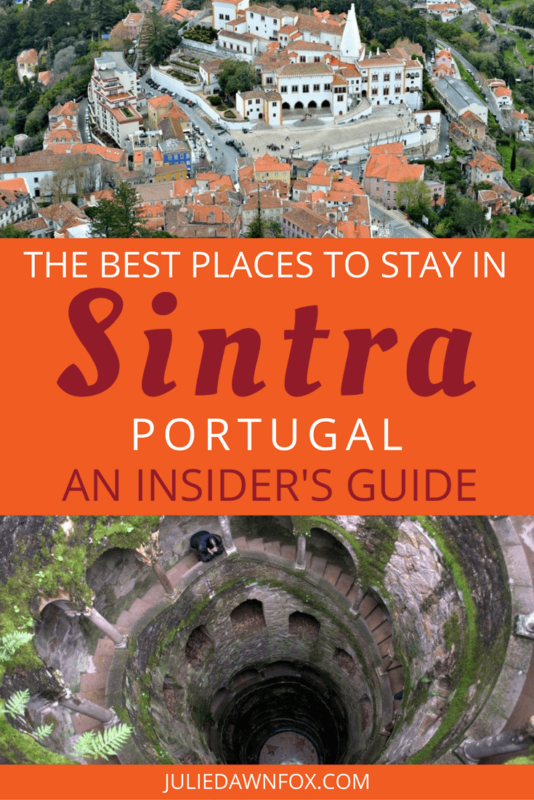 Insider guide to the best centrally-located accommodation in Sintra, for all budgets.